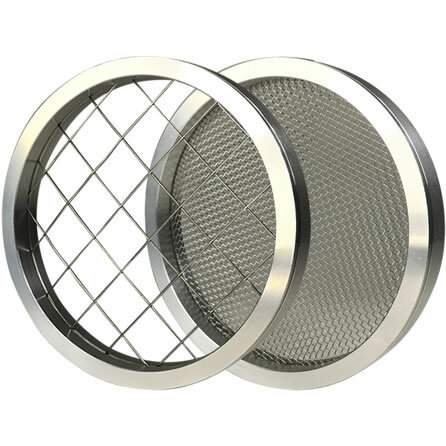 Welcome to the official PVC Vent Screens store. 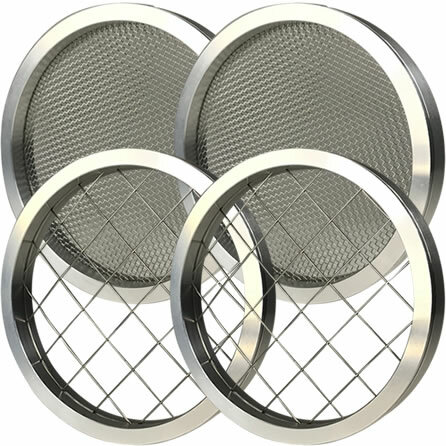 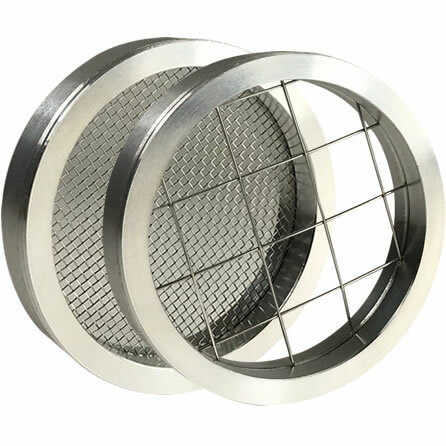 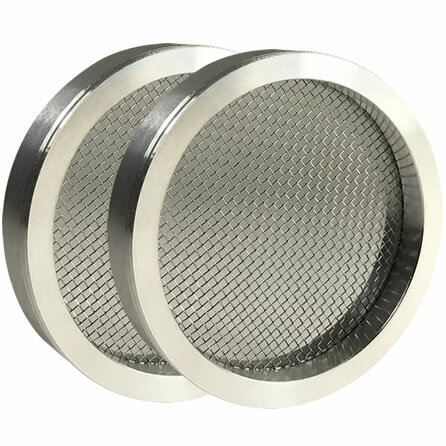 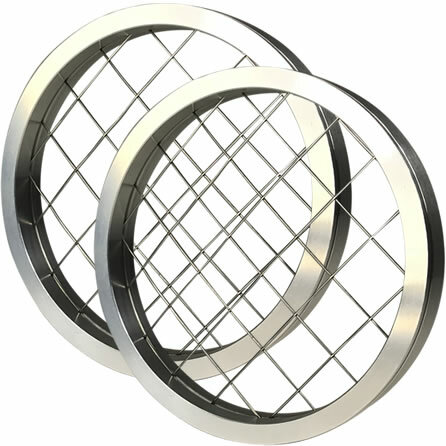 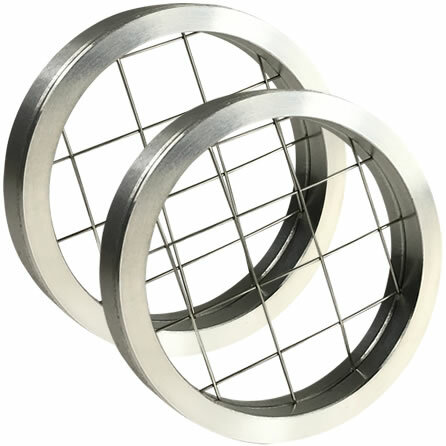 We manufacture each vent screen sold on our website and have designed them to offer the greatest protection for modern day high efficiency boilers, furnaces and hot water heaters. 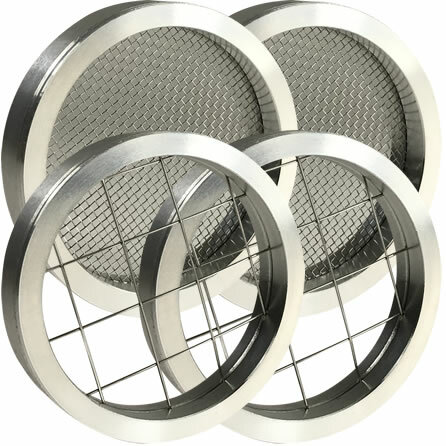 In addition to utilizing the highest quality materials (6061-T6 aluminum shells and true 316 stainless steel screens) for durability, our PVS series vent screens offer the greatest airflow to ensure the highest level of compatibility among the many different high efficiency appliance installations. 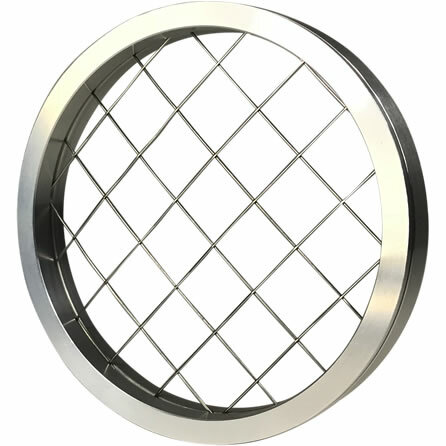 From homes to publicly owned buildings of the Federal government, our vent screens are used to safeguard one of the largest points of entry into buildings. 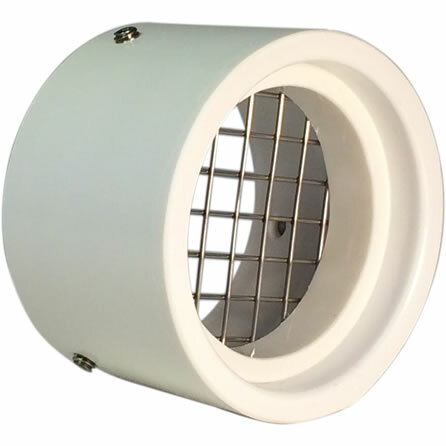 Leading exterminators, HVAC technicians and plumbers also rely on the PVC Vent Screens brand vent screens to protect their customers from damage resulting from insects and/or animals. 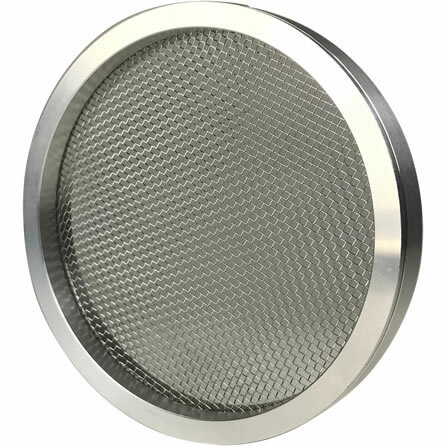 Below you can purchase a vent screen or set for your home or business. 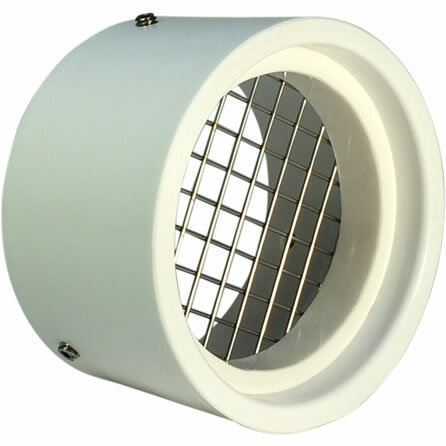 By clicking on the product images you can view important detailed specifications, including dimensions, for each vent screen and kit we sell. 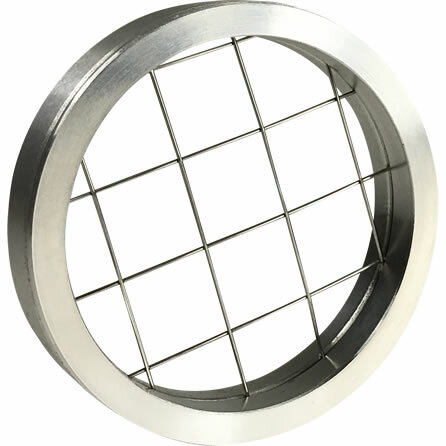 If you need assistance with determining what size vent screen you need, please visit our sizing page. 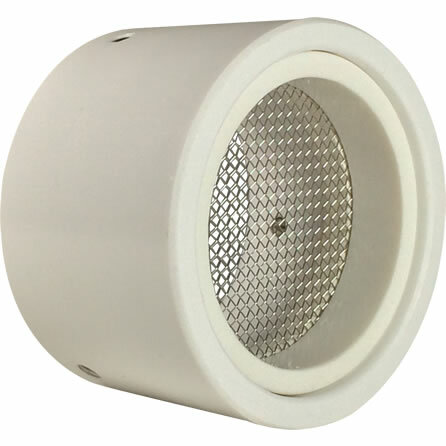 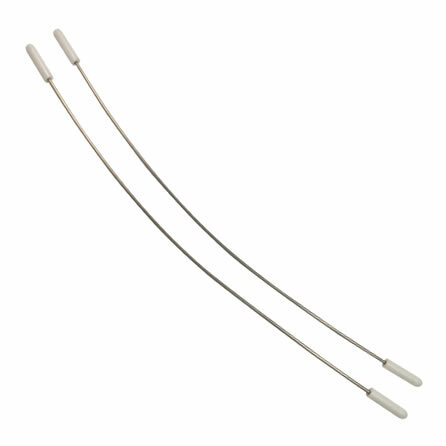 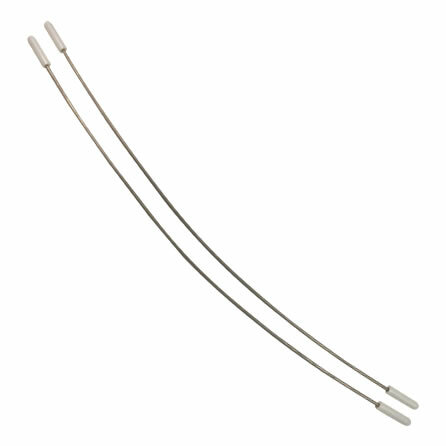 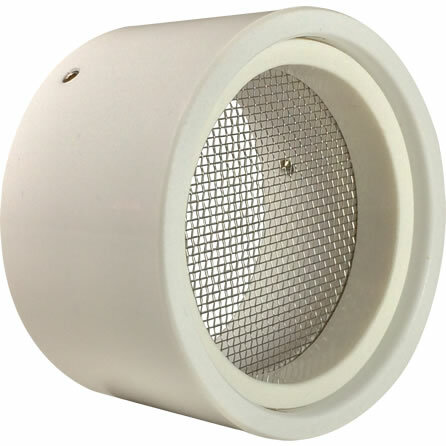 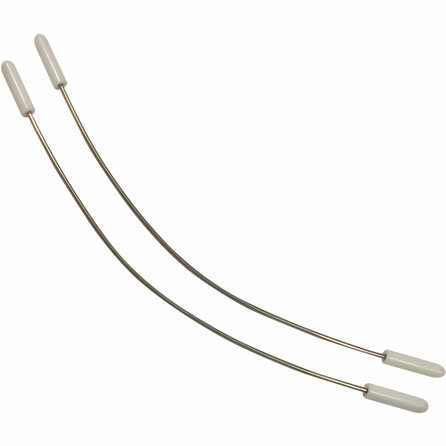 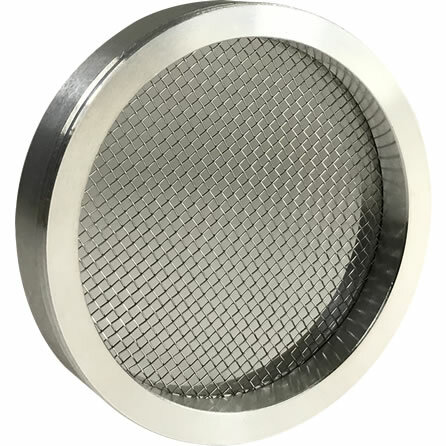 Please note that each PVS series vent screen we sell also includes one internal wire clip for easy installation and removal, while our SVC series vent caps utilize stainless steel fasteners and include a free hex wrench. 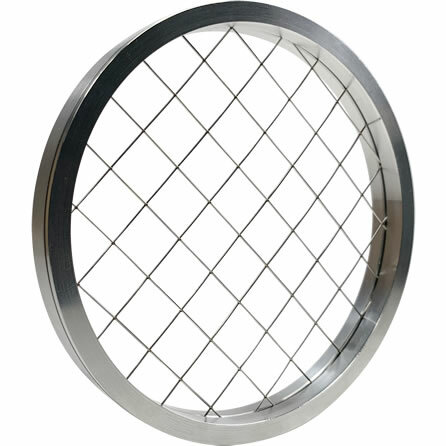 In temperatures below freezing, we recommend our wide screen mesh for protection from birds, chipmunks, squirrels and other animals. 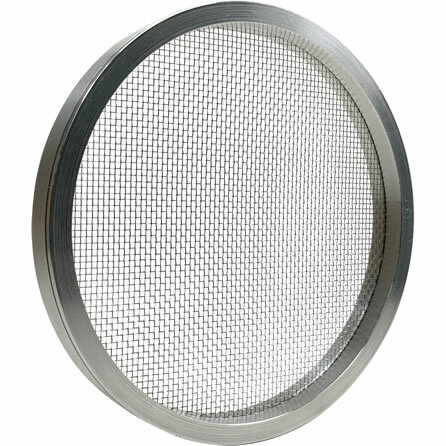 During warmer weather, when insects are active, we recommend using our insect/rodent screens as they offer additional protection from ants, bees, beetles, mosquitoes, wasps and other bugs. 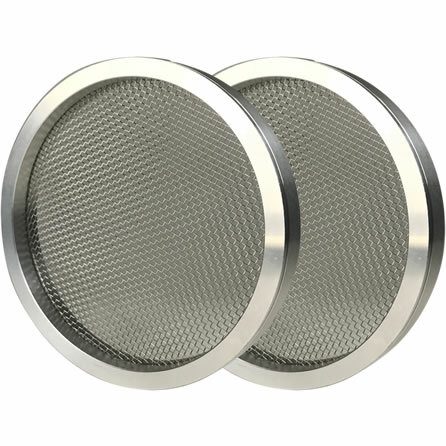 Please visit our FAQ page if you have additional questions about purchasing the right screen for your boiler, furnace or hot water heater.